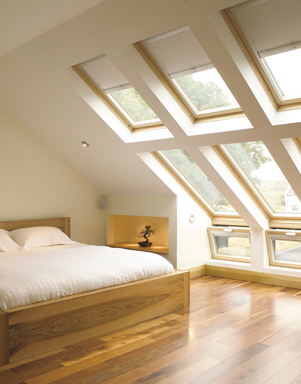 P B Carpentry & Building LTD Andover offer a full Loft Conversion service to our clients. We can take on the full project from start to finish, from the timber work to the loft insulation. Loft Conversions are a great way to add value and space to your property, not to mention they can be perfect for a study, kids bedroom or even the master bedroom. If you want to find out more about the Loft Conversion services we offer, then give us a call today. We're always happy to help and discuss what your options are.